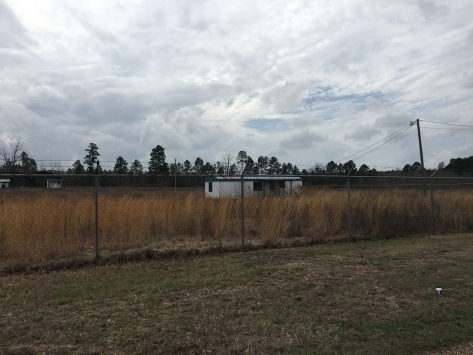 Commercial lot containing 0.873 acres in Jonesboro. Lot size is 151.20 x 257.55 x 144.20 x 257.60. Give us a call today for more information.